Messi is the Argentinian Player. His playing position is Forward. Messi is still considered the best player in the world. He’s 27 years old, having a height of 5’6” and weight is 67kg. He plays from the side of Spanish League “Barcelona” as a Striker. He had won the best player award in 2009, 2010, 2011 and 2012. He is the captain of Argentina National team. His shirt number in Barca is 10. 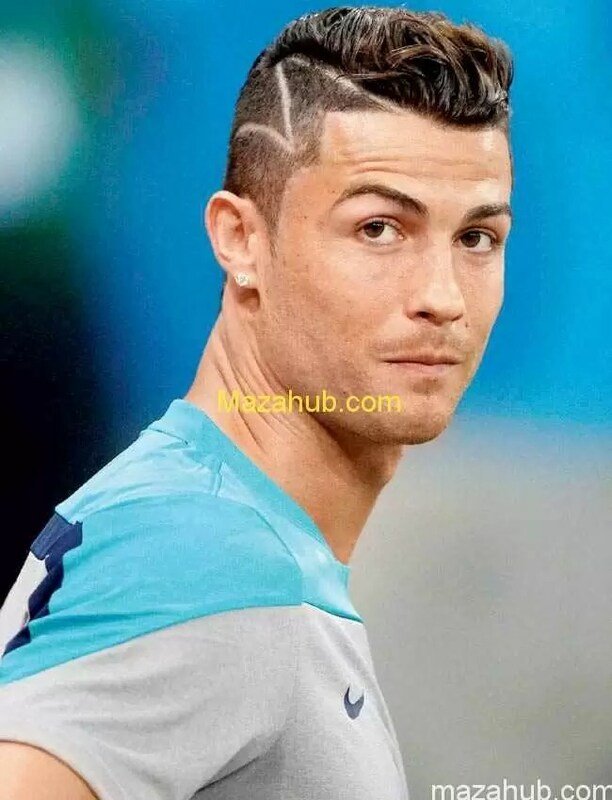 Ronaldo is the Portugal player. He plays as forward but as a midfielder also sometimes. 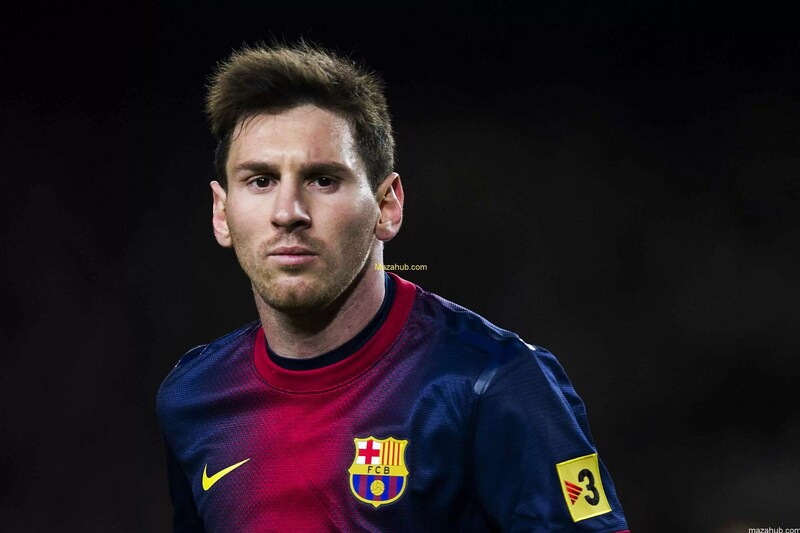 He has a sharp comptetion with the Messi. He’s 29 years old, height is 6’0” and weight is 79kg. He plays from the side of Club “Real Madrid” as a striker. He is the captain of Portugal National Team. His shirt Number is 7. Neymar is the Brazilian player. He plays as forward. He has a good sprint as well as famous for his dribbling. He’s 22 years old, height is 5’8” and weight is 64 kg. He plays from the side of Club “Barcelona” as a striker. He made his debut at the age of 17 years. He’s expert in finishing. 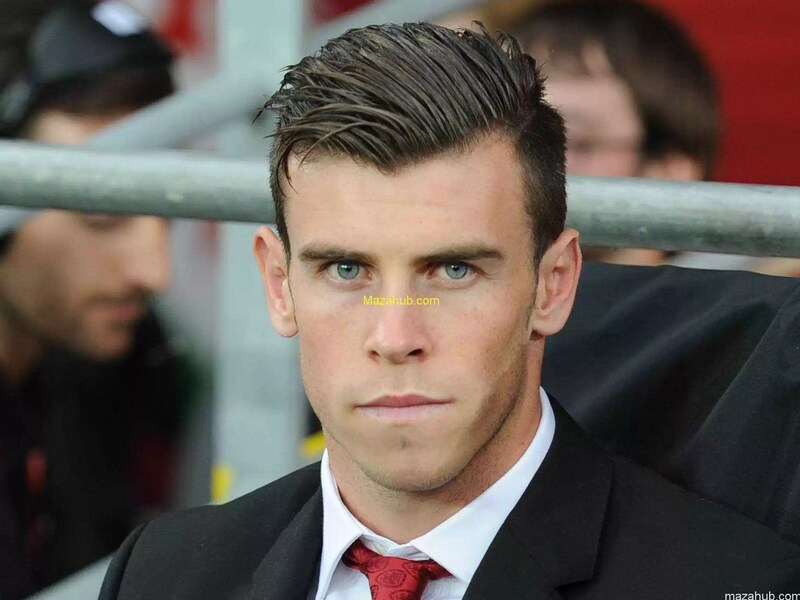 He’s the Welsh player and most expensive player of the world. He plays as a winger. He plays for Club “Real Madrid”. . He’s 25 years old, height is 5’10” and weight is 73.4kg. His partner is Emma Rhys-Jones. He began his career at Southampton playing at left back and famous for a free kick special list. 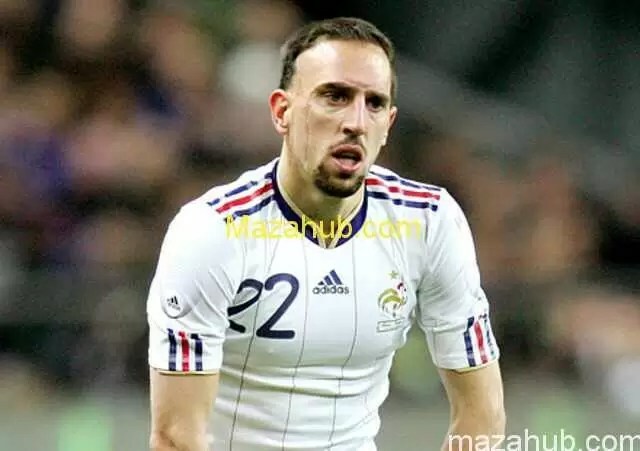 He’s the French Footballer and currently playing for Bayern Munich. He embraced Islam in 2006 and name is Billa Yusuf Muhammad. His age is 31 years and height is 1.73m. He’s fast, tricky and excellent dribbler. He plays as a midfielder. He’s Swedish professional footballer and striker for French club Paris Saint-Germain. He’s the captain of Swedish National Team. His age is 33, height is 1.95m and weight 95kg. His salary is 15M euros. He’s the German footballer and plays for Bayern Munich as a full back defensive midfielder. He’s 30 years old having a height of 1.7m and salary 13M euros. He’s a versatile defender. Although he is a right footed but he can play on both sides of the pitch. 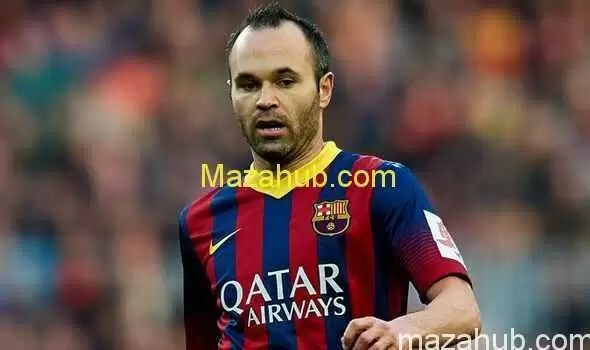 He’s the Uruguayan Footballer and plays for Spanish club FC BARCELONA as a striker. He made immediate impact on Liverpool. 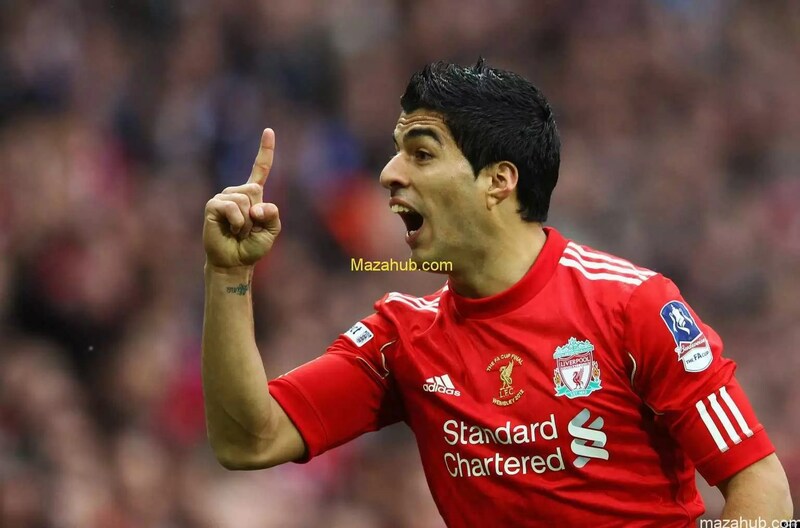 He’s 27 years old, nickname is “El Pistolero”. His shirt number is 9. He has been the source of controversy throughout his career. Hes’ the Spanish player and plays for FC BARCELONA. He’s the senior player. He plays as central midfielder. He’s 30 years old and height is 1.70m. He had scored the goal due to which Spain won the world Cup 2010. He’s the excellent technician . 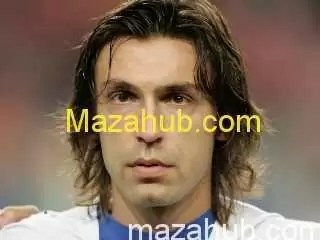 He’s the Italian professional footballer who plays for Juventus. He’s 35 years old and height is 1.77m. His shirt number in both the teams is 21. He plays as a midfielder. He’s regarded as a senior exponent due to his ball control and passing ability.